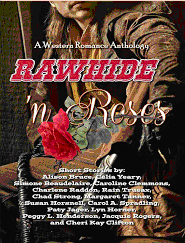 About a year and a half ago I contributed a short story title “The Lawman’s Lady” to a western romance anthology, Rawhide ‘N Roses. 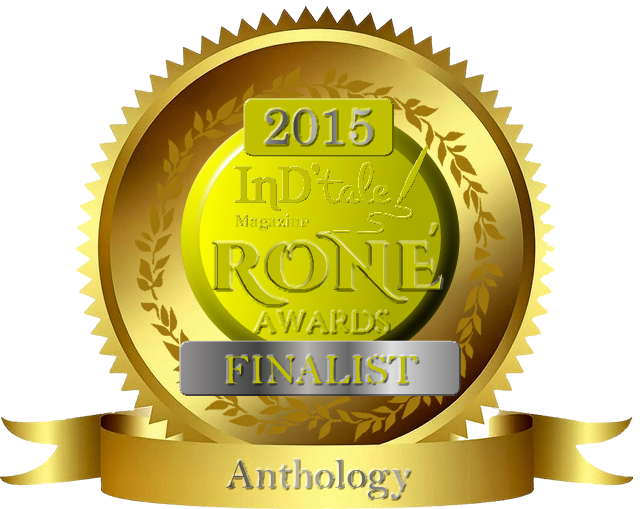 Today I received a noce from InD’Tale magazine that R ‘n R has been named a finalist in the Rone Awards Anthology category. I’m thrilled, as I’m sure my fellow authors also are.